Fast Easy Dinner Recipes with Few Ingredients • Let’s try some super easy and FAST dinner recipes with few ingredients! 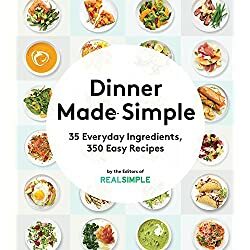 These simple dinner recipes are serious crowd-pleasers in my house! 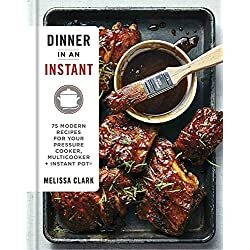 Below are my family’s 4 FAVORITE easy dinner recipes – that also happen to be MY favorites too because they’re not only delicious, but they are so simple to make – and I almost always have the ingredients on-hand. 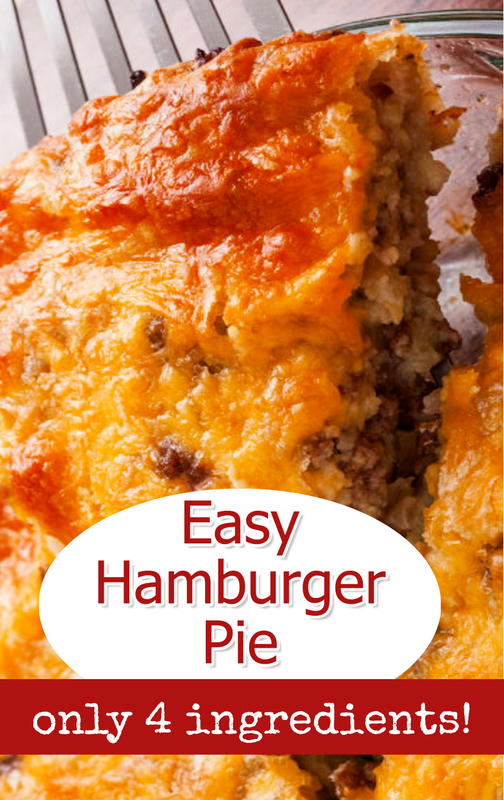 If you already have some ground beef or chicken (even left-over chicken! 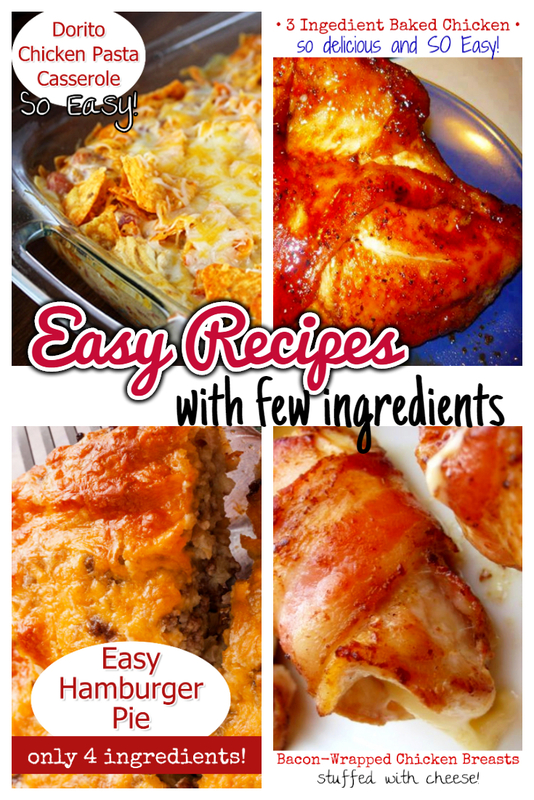 ), your family is going to love these easy recipes too! My family (a.k.a. 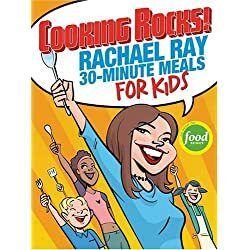 my KIDS) are super picky eaters and it can be a real challenge getting them to eat anything that’s not PB&J or chicken nuggets. 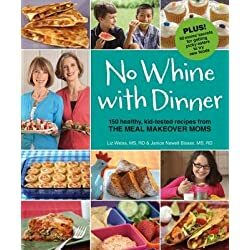 PLEASE try some of these “whine-free” recipes. My kids LOVE them – shocks me every, single time, but they really eat them! 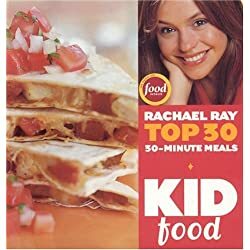 These kid-friendly recipes from Rachael Ray are wonderful. Cook the beef in a 10-inch skillet over medium-high heat until well browned, stirring often to separate meat. 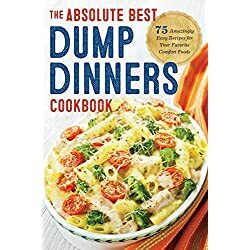 Pour off any fat. Stir the soup in the skillet. Unroll 1 package crescent roll dough and press on the bottom and up the sides of a 9-inch pie plate. Press the seams to seal. Layer half the beef mixture and half the cheese in the pie plate. Repeat the layers. Unroll the remaining dough. Place the dough over the filling and press the edges to seal, if desired. Bake for 15 minutes or until the crust is golden brown. 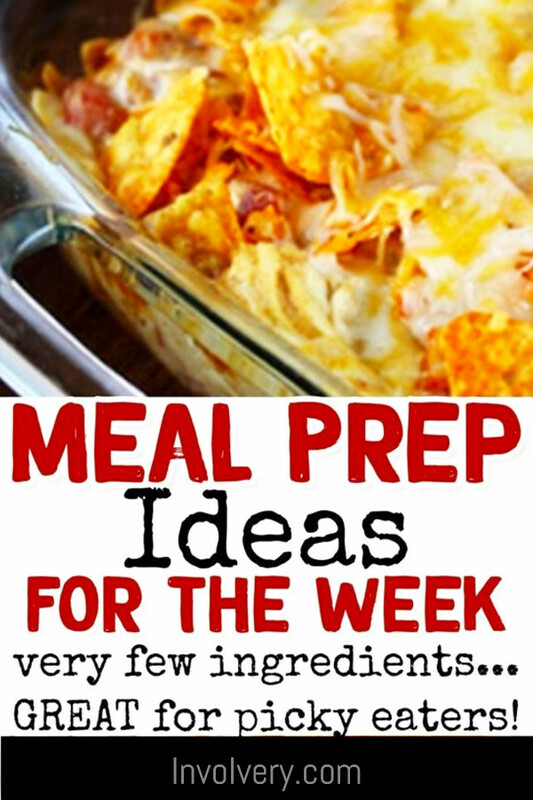 Now, if your kids love Doritos as much as mine do (and as much as *I* do), they will LOVE this next easy recipe. Cook your egg noodles per package directions, drain. 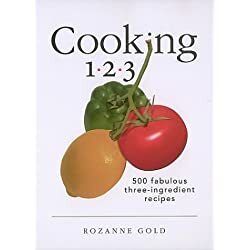 In a large mixing bowl combine your egg noodles, cooked chicken, chives, garlic salt, cream of mushroom soup, cream of chicken soup, Rotel Tomatoes, and corn – mix well. 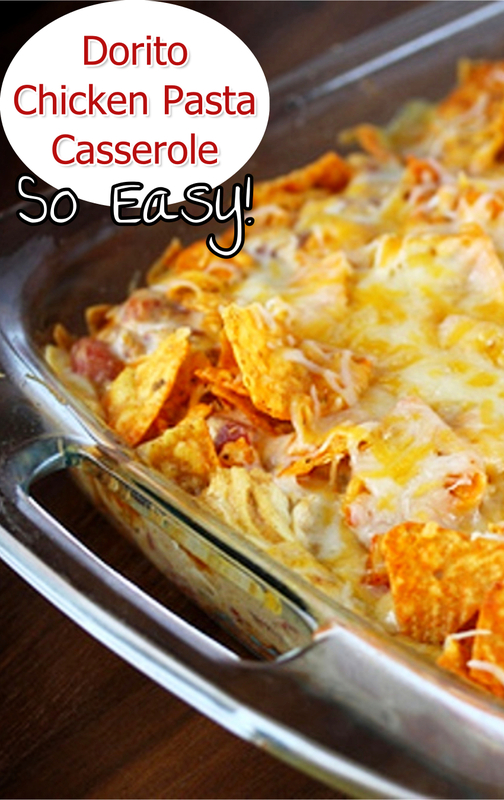 Place ½ of the chicken mixture in a 9×13 casserole dish. Sprinkle ½ of your cheese over the chicken mixture. Place on baking sheet and bake for 30 minutes at 375 degrees F.
You want EASY recipes with very few ingredients? 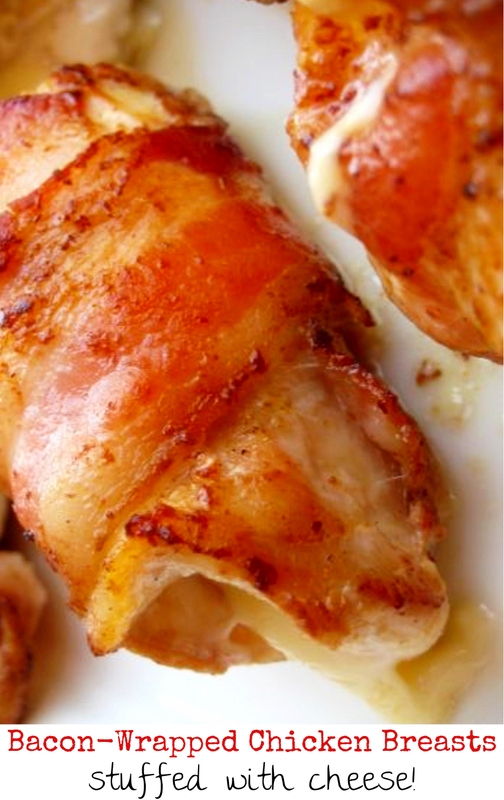 note: this easy recipe calls for a whole cut-up chicken however, I make it with chicken breasts. 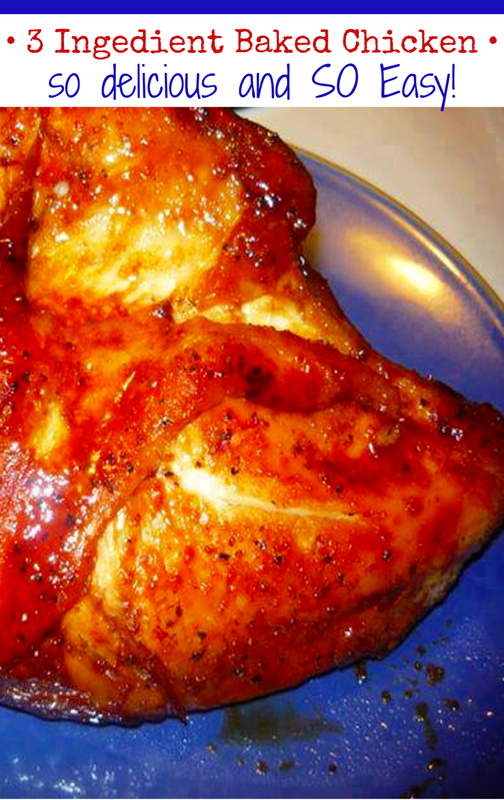 Yes, it is much better with the skin from the whole chicken pieces, but this family prefers chicken breasts and white meat only – and it’s still delicious! Mix the Italian Seasoning packet and the brown sugar. Coat the chicken in the mix on all sides. Line a baking pan with foil (the sugar mix can get sticky and make for a messy clean up). Bake at 350 degrees until golden brown and crispy and chicken is thoroughly cooked. you simply will not believe how good it is! 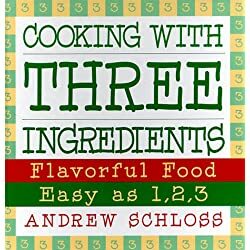 In this quick video below, he tested out the most popular 3-ingredient recipes online. Guess what? They were all pretty darn good! 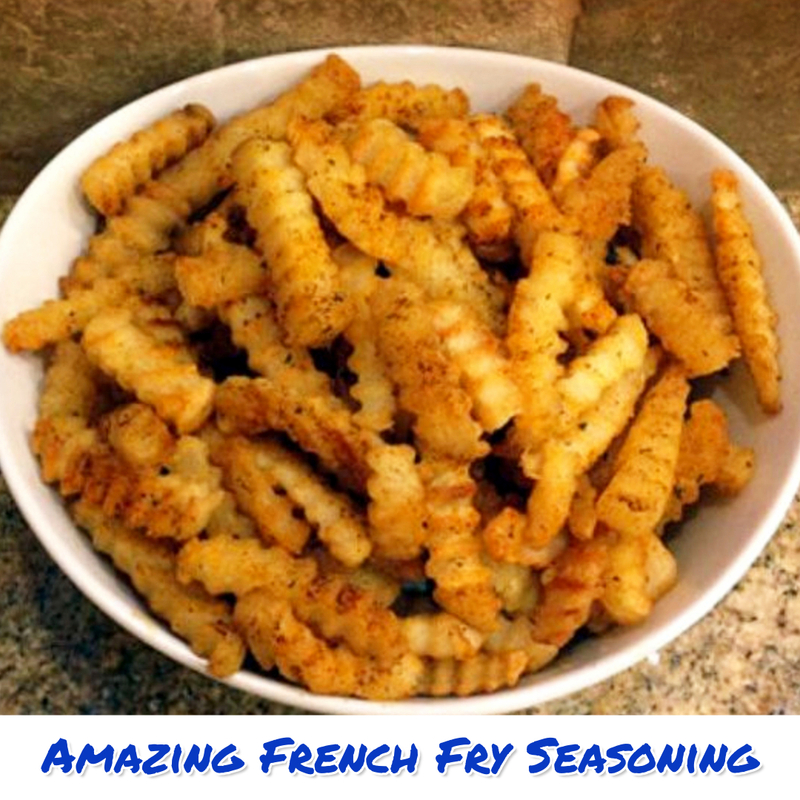 Now this recipe is not one with few ingredients, but it is absolutely a BIG family favorite and a guaranteed crowd-pleaser – seasoned french fries. Best part of all is that the adults love them for the zest BUT they’re not TOO spicy for the kids. 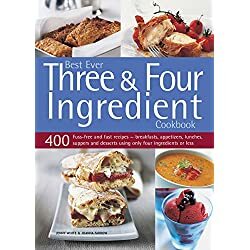 Recipe is here.